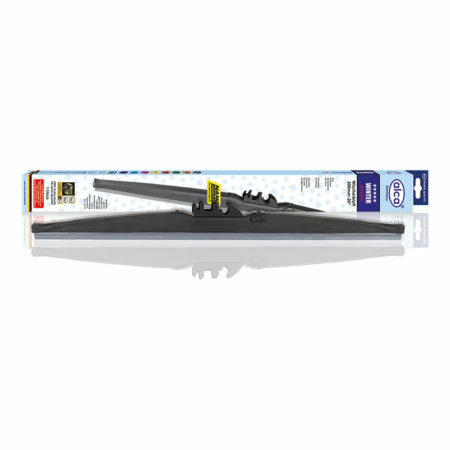 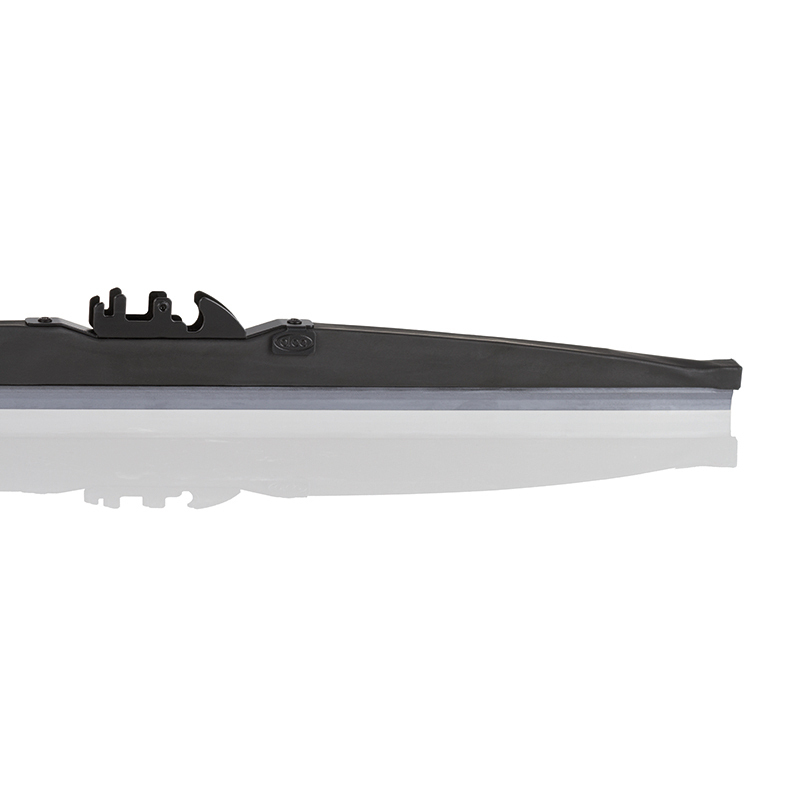 alca® WINTER windscreen wiper blade. 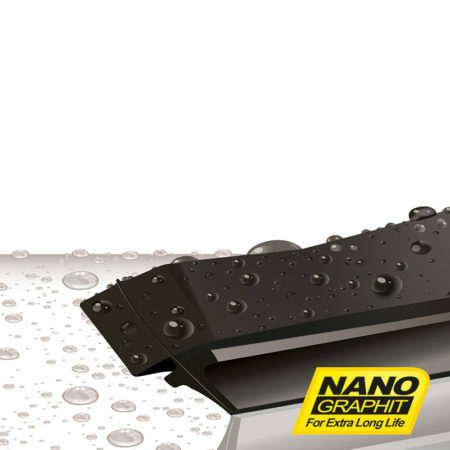 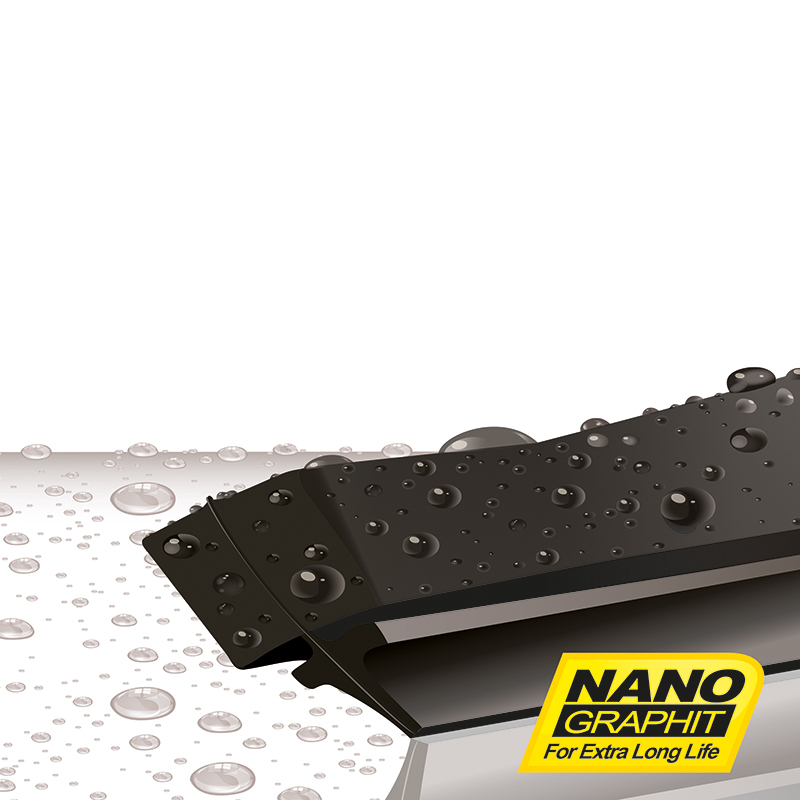 alca® WINTER wiper blade is intended for driving in the hardest weather conditions. 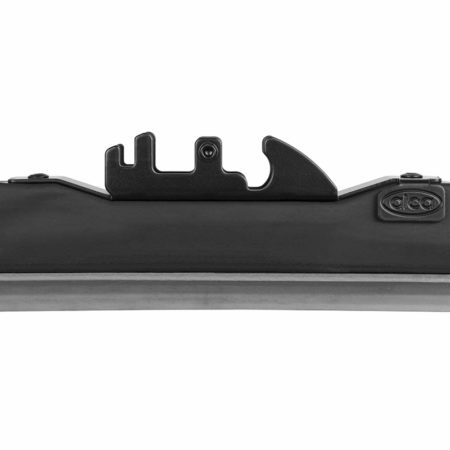 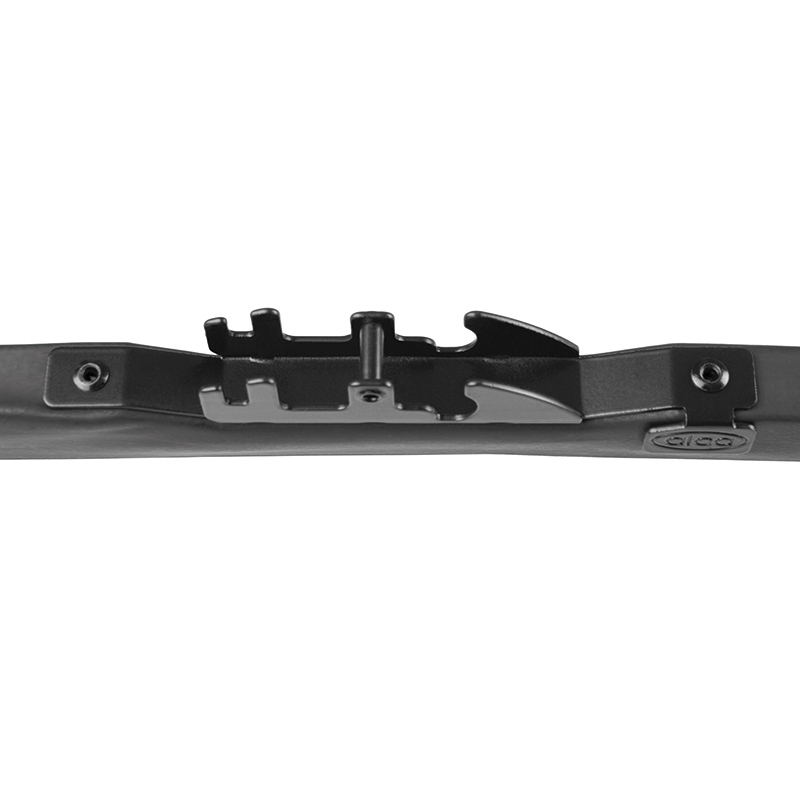 The wiper has a special construction where the metal wiper frame is hidden under the rubber sleeve that protects the wiper from ice and extremely low temperatures. 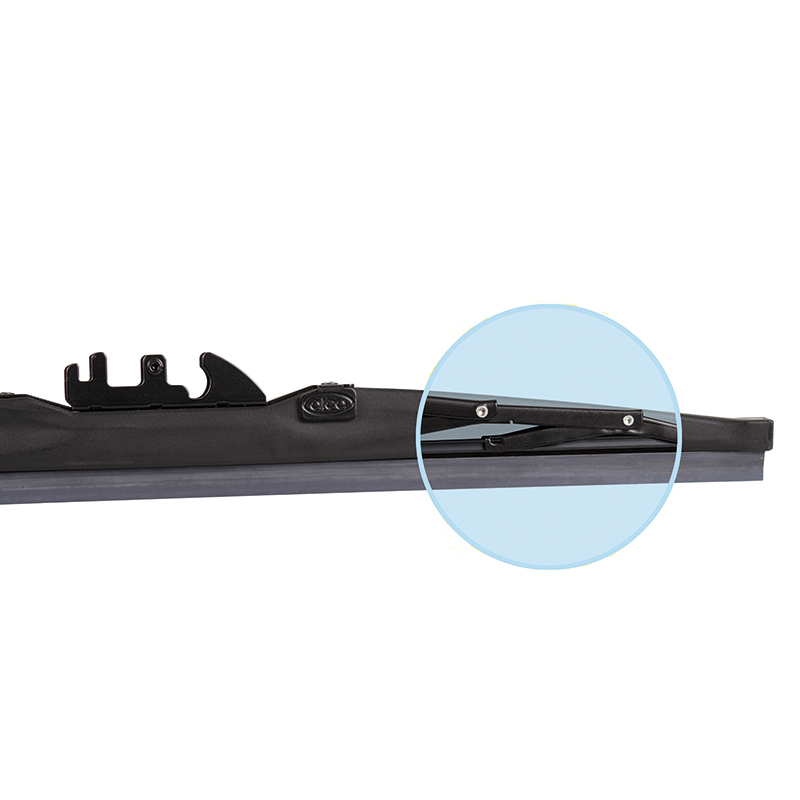 The wiper itself is not exposed to severe atmospheric factors.